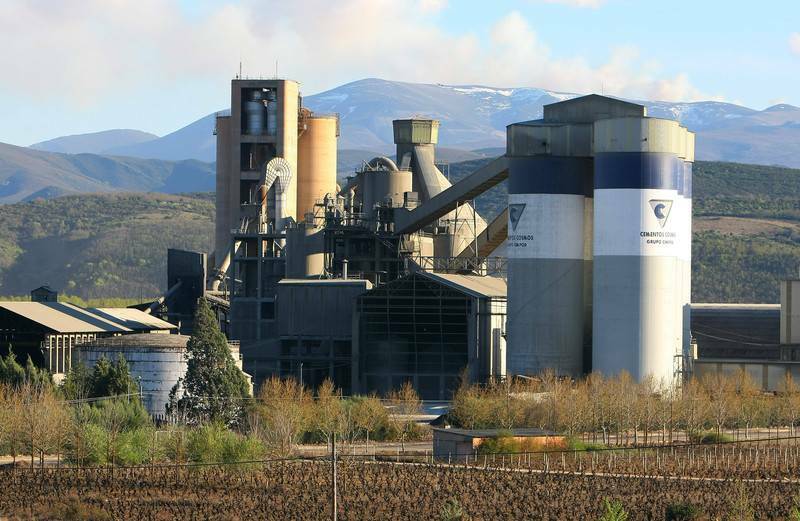 In 2008, the Cosmos cement plant in Toral de Vados (León) was authorised to produce, manage and to burn waste as fuel for their kilns for a period of 8 years, partially replacing the fuel they have been traditionally using (coke petroleum). Apart from urban/industrial waste, also biomass is burnt. With this, the cement plant would 1) reduce the cost of coke petroleum normally used as fuel to produce cement and 2) possibly get economic benefit from waste management companies. With or without reason, opponents to waste co-incineration in cement factories around the world argue that waste incineration in cement kilns dangerous. Opposition grew in the region arguing that there were pollution risk. The factory (owned by Corporación Noroeste, which belongs to the Brazilian conglomerate Votorantim) argued with reason that the practice was not only legal but also environmentally friendly (described as "energy valorization of waste"). People from different sectors (farming, wineries, celebrities, EJOs...) launched a public campaign against the cement plant in Toral de Vados. Here we had a typical, relatively low-key, environmental conflict in this rural region of El Bierzo. Opponents sent letters to the main newspapers, ran workshops, made human chains, organized a demonstration with 8,000 people, and brought the company and the project to court, as reported by the Diagonal journal (24 June 2011). The main reasons for opposing the project were related to the potential threat it represented for health, the environment and both the touristic and food sectors of the region. In 2011, after failing to meet the deadline to satisfactorily present the documents related to the technical adjustments needed to be able to co-incinerate the waste, the regional government (Junta) decided that the cement plant did not meet the criteria to become a co-incineration plant and the project was cancelled. As the Diagonal newspaper reported: “El consejero de Medio Ambiente de la Junta, Antonio Silván, alegó entonces que “el fundamento de esta resolución es técnico, como consecuencia del incumplimiento, por parte de la cementera, de aquellas condiciones y prescripciones que la orden del 2008 imponía a la empresa”. Asimismo, calificó los informes técnicos que han paralizado la incineradora como “aplastantes”, puesto que recogen que la empresa incumplía, entre otros, los requisitos exigidos para la nave de almacenamiento de residuos, así como el informe de medición de plásticos y los valores límites de emisión”. In 2013 (C.Fidalgo, Diario de León, 16/7/2013, the company submitted a new EIA to the Junta acknowledging that "un gestor de residuos autorizado «ajeno a la compañía» tratará previamente los residuos; «neumáticos, plásticos, combustibles derivados de residuos sólidos, fracciones ligeras de vehículos fuera de uso y biomasa». In late 2013 (J.C.F. Diario de León, 18/9/2013), the press reported that the company aimed once again to start the process of asking permission to burn waste after technical adjustments: "en este contexto se enmarca la pretensión de la multinacional Votorantim, propietaria de la cementera de Toral de los Vados, para iniciar la quema de derivados de residuos en sus hornos, aclarando que su intención no pasa por convertir la cementera en una incineradora, sino que su objetivo es «fabricar cemento», y este tipo de derivados de residuos se utilizarían «sólo y exclusivamente cuando fabriquemos cemento». 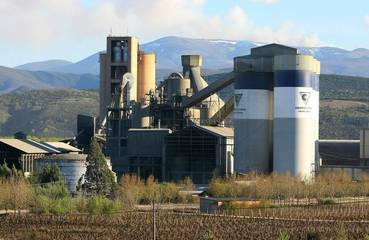 En el caso concreto de la planta de Toral de los Vados, Votorantim asegura que «se ha solicitado la autorización ambiental integrada para utilizar en la producción de clinker combustibles derivados de residuos, y está a la espera de que la Junta exponga el expediente a información pública». The whole conflict seems to have gone legally back to square one. It appears that so far the environmentalist opposition has been able to prevent, by judicial and civic actions, the burning of waste in this cement factory. However, in February 2015, the Tribunal Supremo accepted to consider the appeal presented by the company against the order by Tribunal Superior de Justicia de Castilla y León (TSJ) . The case is still open. Why? Explain briefly. The incinerator project was cancelled in 2011. Some technicians from the regional government did not approve the project in the final stage. However, in late 2013 there have been reports announcing that the company is asking permission once again to develop the co-incineration project. The conflict is still open in March 2015. Newspaper article: Crece la oposición a la coincineración en Cosmos. La Crónica de León.